Tonight's special guest is Elizabeth Byler from Pennsylvania, a child abuse survivor from the Amish community. "I am now ex-Amish," she says. "My mom left when I was a baby. She was not married so she had to leave me behind. I was badly abused, mentally, physically and sexually for 17 yrs." She goes on, "I met my mom at 17 and she got killed by a bus a year and a half later." Now Elizabeth faces numerous other challenges in her adult life. 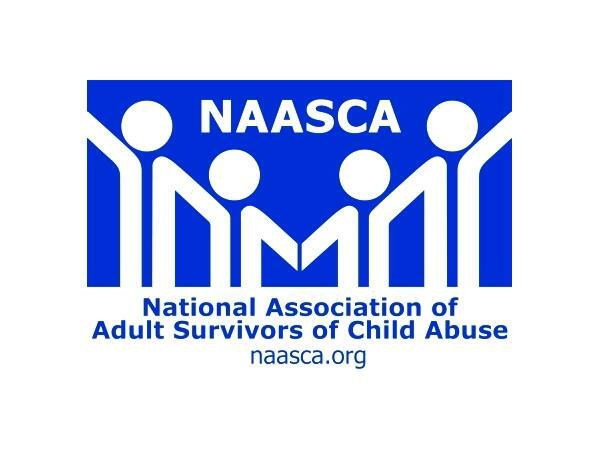 Most of them involve her being separated from her children by yet another instance of 'Institutional Abuse and Enabling,' a topic NAASCA follows regularly, this time Medical Kidnapping. Elizabeth trusted a woman who had her sign a 'custody consent form' that ended up in lies being told and in Elizabeth's children being taken from her. With increasing frequency, children are being taken away from their families when parents simply disagree with their doctors. Most of the public is largely unaware of these medical kidnappings simply because the parents are almost always threatened by the family court system in their state from speaking out, usually via an illegal gag order. Indeed, this is the case with Elizabeth. As the Medical Kidnapping web site points out, "Every day you are in danger of losing your children to the State through medical kidnapping. Something as simple as bringing your child to the local ER to care for an injury or sickness puts you at risk for being accused of medically abusing or neglecting your child, and having a doctor direct a social worker to remove the child or children from your custody by force."